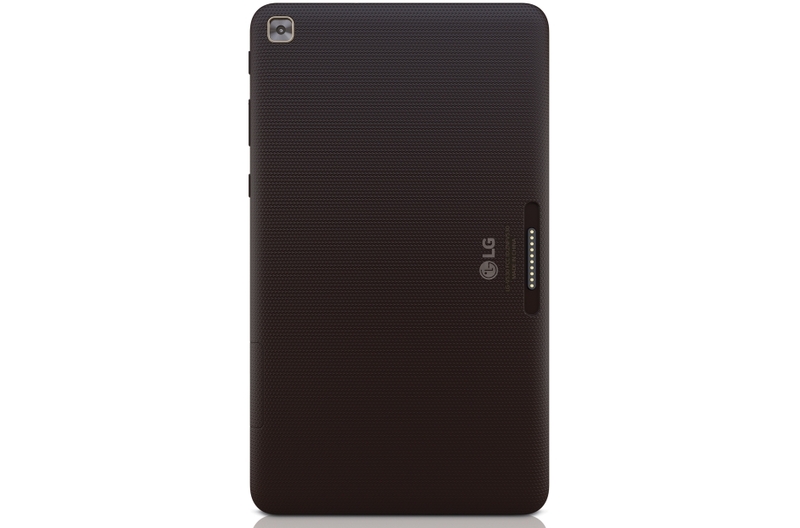 Following the September release of the mid-range LG G Pad X2 8.0 Plus on T-Mobile, LG and Sprint soft-launched the entry-level LG G Pad F2 8.0. Like its T-Mobile counterpart, the F2 8.0 can connect with pogo pins to the Plus Pack to gain an additional 4,400mAh battery, a full-size USB port, and 2x2W speakers (plus a kickstand). This is $90 cheaper than the T-Mobile tablet, and significant corners were cut to reach that price point. The G Pad F2 8.0 uses a MediaTek MT6750 rather than a Qualcomm Snapdragon 435, drops the 1080p display, loses HDR capabilities for the front and rear cameras, and supports only 802.11n Wi-Fi. While the Plus Pack was included with the X2 8.0 Plus, it is sold separately for $79.99 with this Sprint model. 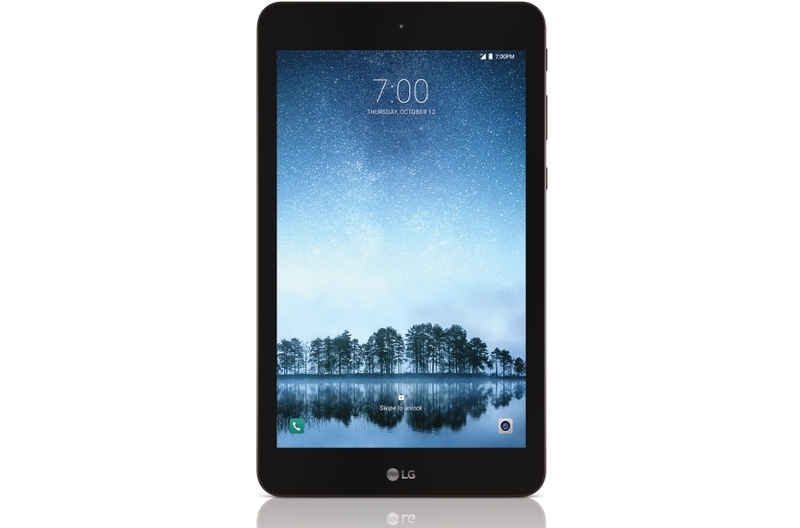 The LG G Pad F2 8.0 is available now from Sprint for $149.99 upfront, or $6.25 per month for two years.